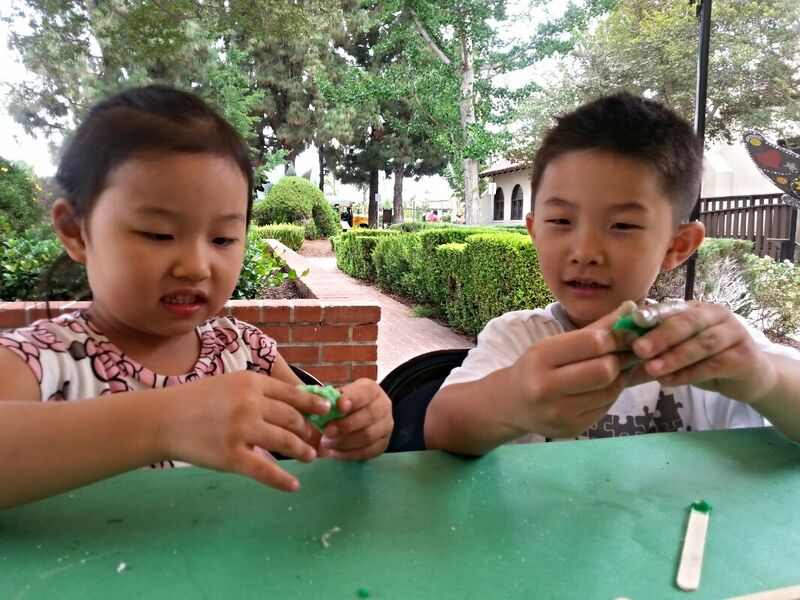 July 2015 – The Children's Museum at La Habra Blog! The Children’s Museum at La Habra is proud to be a part of the upcoming National Night Out August 4th. Come on out for a lively night throughout La Habra with great activities from our Police and Fire Departments. In addition, admission to the museum is FREE from 6-8 p.m. We hope to see you there! There is no better time than National Merry-Go-Round day (July 28th) to commemorate our treasured Dentzel Carousel, which celebrated its 30th anniversary last year! No one can deny that there is a certain sparkle in a child’s eyes when they take a spin on our adorable miniature carousel, but the enjoyment is all the more special in light of the craftsmanship and history that went into this attraction. In fact, our carousel, donated in 1984 by Marion and William Dentzel II, is one of only twelve miniature Dentzel carousels in the United States. The Denzel Carousel Company spans 6 generations of dedicated carousel craftsmen. It all began when wagon-maker Michael Denzel of Southern Germany sent his son Gustav to America in the 1850’s with a full sized carousel they had made as a winter hobby. Gustav established a cabinet-making and carousel business for himself in Philadelphia, and from there the company expanded across the nation. William Denzel II- who donated the carousel that children now enjoy every day at the Children’s Museum at La Habra-was Gustav’s grandson. From his home in the San Fernando Valley, William II set out to carry on his family’s woodcarving past, and without him we would not have our beautiful 10-ft park-style carousel. Our particular carousel has eight colorful and distinctive animals that children can enjoy, including a unicorn named Milkyway, a pig name Debbie and a dog named Gorp. However, the animals you see today are not original to the carousel. The original animals were made of Fiberglas, a material no longer used for the production of carousel animals. After 20 years of enjoyment from thousands of children, the Fiberglas animals had seen a lot of wear and tear, and in 2005 they were replaced by the wooden animals you see today. The new animals were custom made by William H. Dentzel III, and will be sure to see many more turns around our Carousel room. We are so honored to be a part of the history of the Dentzel Carousel Company, and that our Dentzel Carousel continues to be a part of our history as a museum. Every half hour that the museum is open something magical happens: the carousel music starts up and the carousel begins its grand rotation with waving children atop every decorative animal, and even after 30 years it’s hard not to see it and smile. It’s a Shrek-tacular weekend at the Children’s Museum! All day today kids can make their own Shrek hats and decorate a gingerbread man friend. Then at 3 o’clock tomorrow, Saturday July 25th, our friends from the Mysterium Theater at the La Habra Depot Playhouse are coming to put on a short performance of songs from their musical, Shrek the Musical Jr. which runs through this Sunday. Don’t miss out on all the Ogre fun here at the museum and at the Depot Playhouse. It’s time for summer reading, and the Children’s Museum is here to help! Here are some great children’s books inspired by your favorite exhibits here at the museum! Dig into these books while you’re waiting for your next trip to the Children’s Museum! 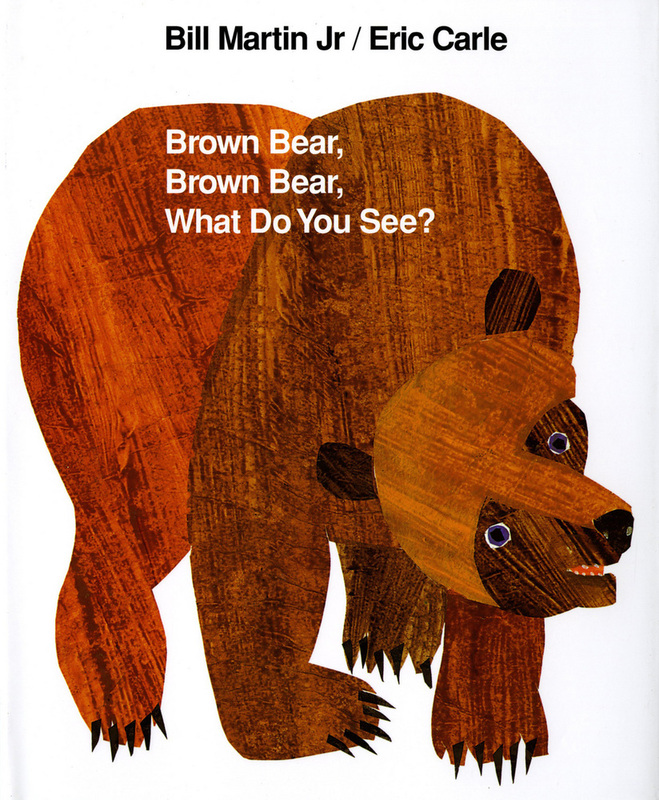 This book is a classic, just like our Nature Walk exhibit. Through this delightful picture book children practice their colors as well as their animal names. So next time they are in the museum they will be ready to point out all their favorite creatures! As you enter the Nannie’s Travels room, suddenly the whole world opens up. Artifacts and art from a vast variety of countries expose children to the wonder of their cultures and histories. 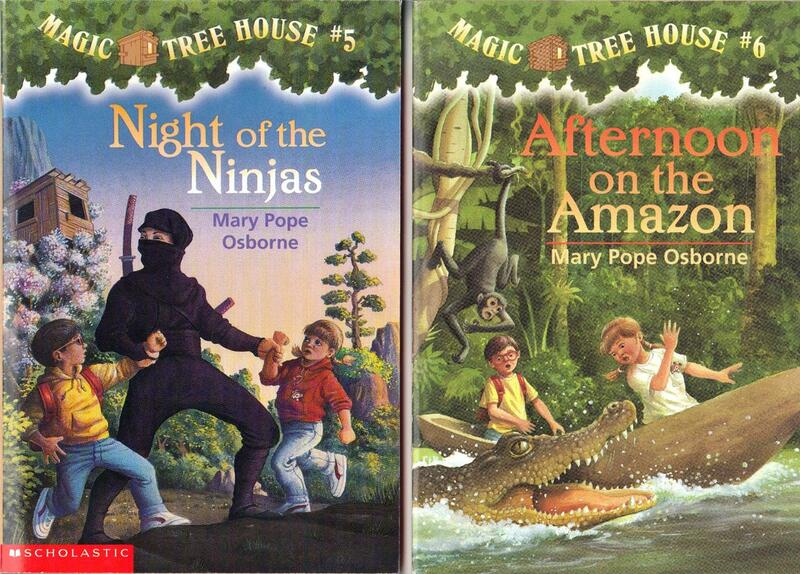 You can further their curiosity about far off places and long ago times by handing them a Magic Tree House book. Early chapter book readers (Ages 6-8) can follow Jack and Annie on daring adventures as their tree house lands them on the Titanic the night it sank, or following in the footsteps of a ninja in ancient Japan. There’s a time and place in history for every young reader! Buster the Bus, who sits in our Carousel room, allows every kid who comes in the museum to try their hand at being a bus driver, but not Pigeons! 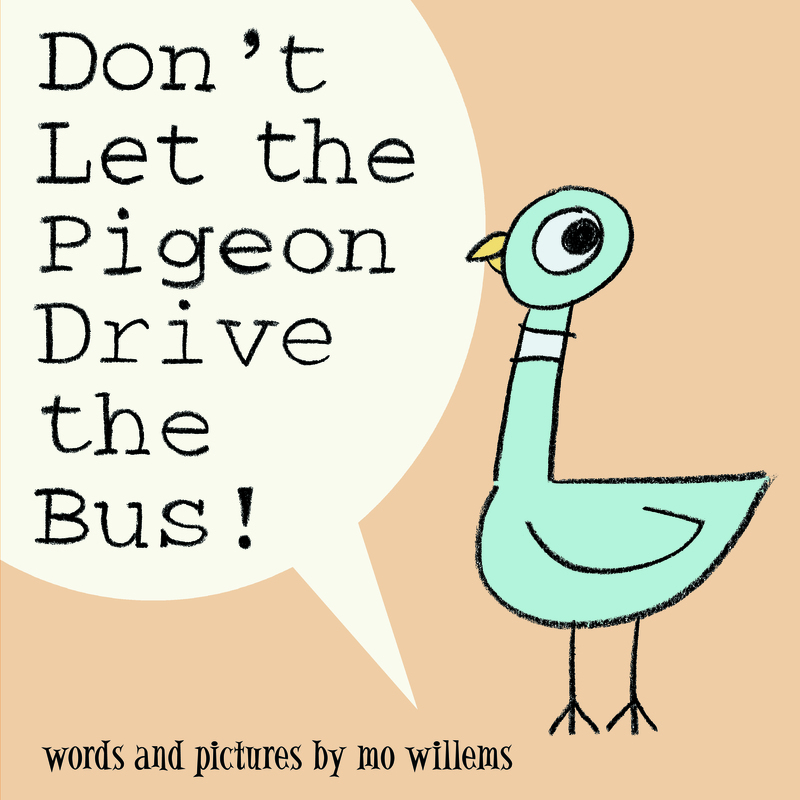 This adorably hilarious picture book written and illustrated by Mo Willems tells the tale of one stubborn pigeon whose only wish is to drive the bus, exactly what the driver warned the readers not to let happen. Our Science Station is just filled with dinosaurs, from a life size T. Rex head looking down on our dig site, to our Allosaurus and Parasaurolophus. With this book, and the other Dinosaur books by Jane Yolen, kids can creatively imagine how dinosaurs would interact with one another. 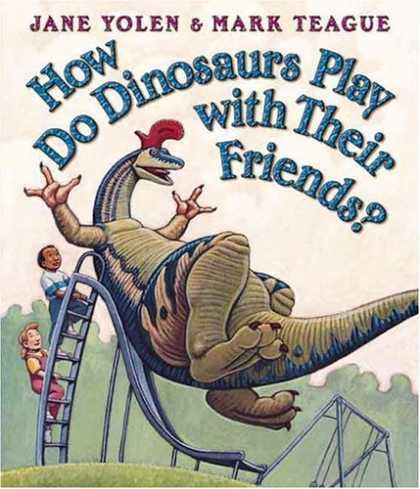 Readers are asked questions like, “If a dinosaur’s friends come to play? Does he mope; does he pout if he can’t get his way?” Once kids know how a good dinosaur acts, they can play with them themselves in our exhibit! 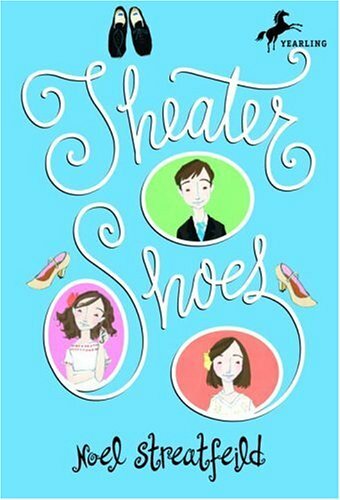 Older readers (Recommended for Ages 8-12) will be inspired to take the spotlight in our Kids on Stage Room after reading Theater Shoes. This enchanting story introduces three young orphans, forced to enter theater school by their grandmother. Despite their resistance, each of these gifted children find that they have more talent than they possibly could have imagined. There’s usually a lot of noise coming from our Art Room as kids enthusiastically show off their arts and crafts. 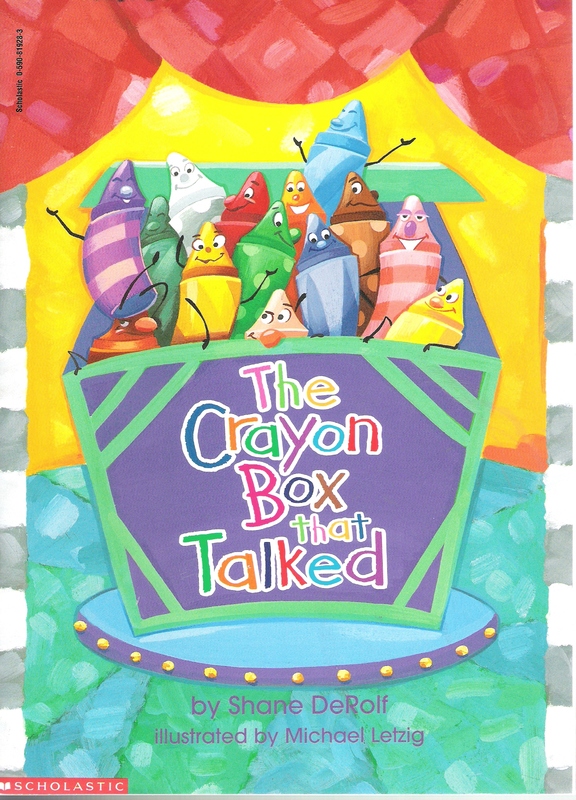 But In this book there’s one more noise coming from the Art Room: the Crayons are fighting! They just can’t get along and they all believe their color is best! Not only will kids learn their colors in this beautifully illustrated book, but they will understand the importance of getting along and appreciating others’ differences. For our last Children’s Museum inspired children’s book, this adorable #1 New York Times best seller is the perfect introduction to our newest changing gallery: Construction Zone, debuting September 29th. 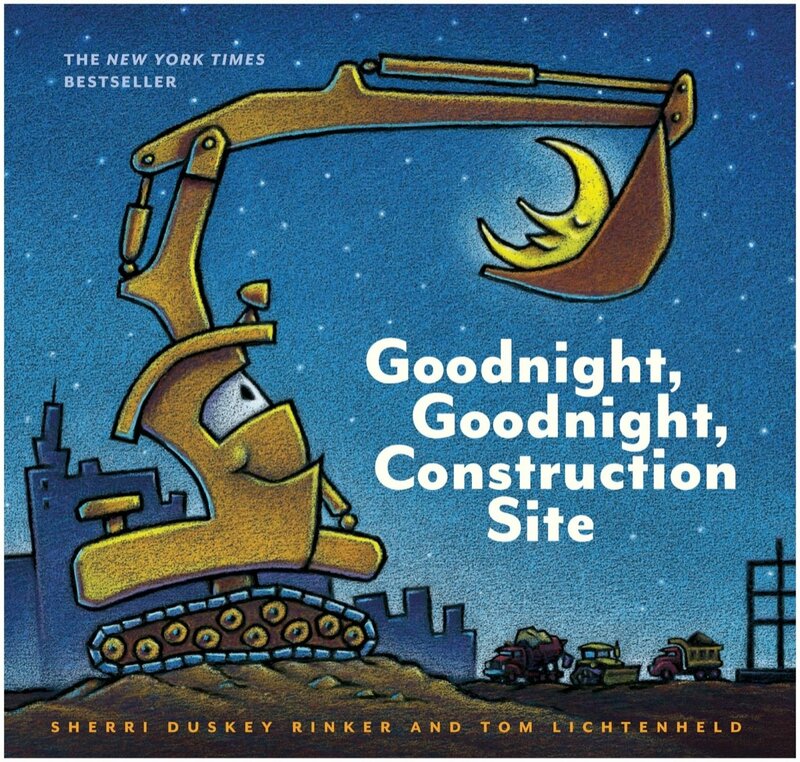 As the bulldozer and the dump truck all head off to bed, young kids are reminded that you need a good night’s sleep in order to have a fun, constructive day of play! The Children’s Museum would like to thank everyone who came out to be a part of the first Autism Family Morning last Sunday! Families experienced peaceful playtime in a reserved, quiet museum environment. Kids especially enjoyed the special activities geared just towards them including a paper throw that promotes fine and gross motor skills. They even made colorful sensory jars to take home! We’d especially like to thank the wonderful resources who made themselves available to all the families: The Center for Autism and Neurodevelopment Disorders, Cherish Care Staffing and Caregiving Service, and Economou Law Group, Inc. We are grateful for your contribution to making the Autism Family Day a success. Look forward to more Autism Family Mornings in the future as the Children’s Museum continues to reach out to the community. Contact us if you wish to be put onto our information list! Missed the Mini Succulent Garden Workshop? No need to worry! Come garden with us August 13th! Take a peek into our Easy-Grow Eco Garden and the happy faces of the young gardeners who got to make their own Mini Succulent Garden! Kids earned their green thumbs at the Mini Succulent Garden workshop last Thursday. Not only did they choose their own drought-resistant plant from our Easy-Grow Eco Garden to nurture and keep, but they also creatively customized the pot it would live in! You too can join in on the Eco-friendly fun! Our next green gardening session will be August 13th at 10:30. Make your reservation today, because water conservation starts with all of us, from the young to the young at heart. Make your own gingerbread pal! Keep a look out Scouts! If you are a Boy Scout or Girl Scout leader who is always on the lookout for engaging and educational outings for your troop, be sure to keep the Children’s Museum at La Habra on your radar! With our eight interactive galleries and dedication to educational playtime, the museum is already a good choice for a field trip! On the horizon for the Children Museum is our new Scouting Program, which will include activities designed just for Scouts, complete with opportunities to work towards badges! Be sure to follow our Blog and our email newsletter to be the first to hear about this exciting new program! Don’t miss our Autism Family Morning! The first Autism Family Morning at the Children’s Museum at La Habra is only five days away! Children on the Autism spectrum and their families are invited to our comfortable and stress-free museum environment, and will get to participate in special activities including making sensory jars to take home. Reservations are required, call now to take part in this exclusive event. We invite you to join us today and every Friday in July for our weekly Shrek’s Swamp Craft Day in honor of The Mysterium Theatre’s production of Shrek the Musical Jr. debuting tomorrow in the La Habra Depot Playhouse right next store to the museum! Today’s Craft is Swamp Slime and kids are having a blast with this green goo! And come back for more Shrek Themed crafts!